Constant and variable volume exhaust solutions for critical environments. High performance induction-type dilution nozzles capable of successfully achieving rated plume height and maintaining performance in a crosswind. These systems are designed, tested, and rated for the real world DYNAMIC environment where they are intended to perform. Energy recovery plenums and specialty options available for any application, including retro-fit. 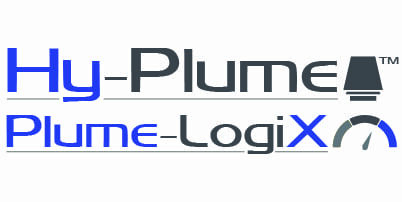 The optional Plume-LogiX™ controls package is specifically designed to optimize operation of critical exhaust equipment. This system can be added to a new or existing system to actively monitor and adjust key device parameters to minimize energy utilization while maximizing system performance in real-time. This intelligent controls solution can operate independently or integrate with an existing Building Management System.